Details about MARVIN GAYE "TROUBLE MAN" CD OST NEW! 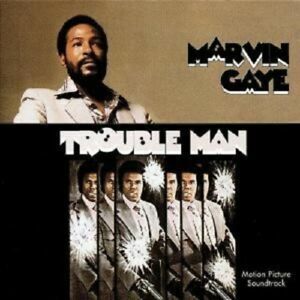 MARVIN GAYE "TROUBLE MAN" CD OST NEW! Immediate payment of AU $23.27 is required.